Do you want your carpets more than just surfaced cleaned? 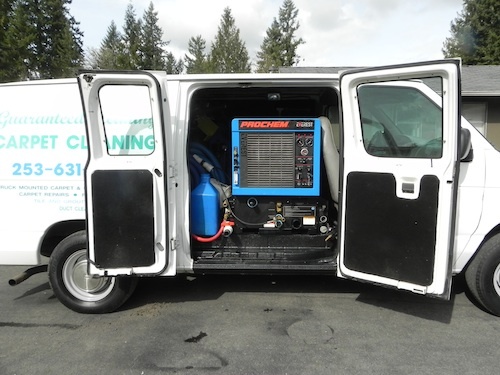 Our truck-mounted carpet cleaning service extracts deep down dirt & debris.We use top of the line cleaning equipment and top of the line cleaners. 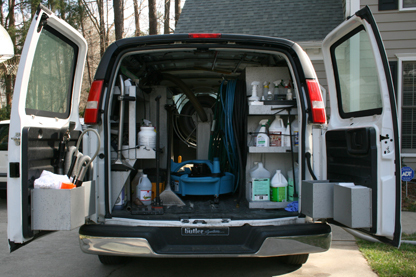 The truck-mounted carpet cleaning system is your powerful option for residential and commercial use. At Guaranteed Cleaning we leave your carpets neutral which means that your carpets are brighter, softer and more fresh. Which means our carpet cleaning leave less detergent residue behind. Our truck-mounted carpet cleaning system can remove your carpets most stubborn spots and stains. Get your residential and commercial carpets cleaned in less time. Try our truck-mounted carpet cleaning service today.